The 2030 Agenda for Sustainable Development has set the goal of universal access to electricity by 2030. The challenge is significant. It involves reaching population with limited incomes, often living in sparsely populated areas, mostly in developing and least developed countries. Costs can tally. 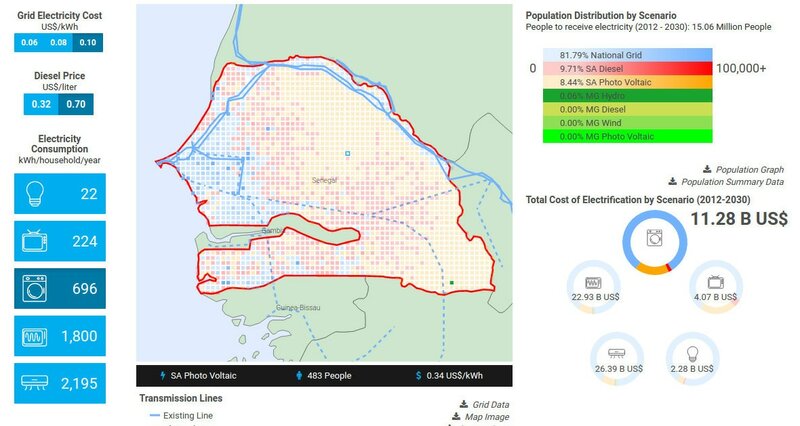 KTH Royal Institute of Technology in Sweden, UNDESA and partners have developed a spatial electrification model that finds the combination of technologies that can provide universal access to the population of every country at the lowest cost taking into account local characteristics. More information about the project can be found here.